Real examples show how Global Mobility Solutions helps companies manage their relocation programs easier and more efficiently. These case studies, white papers, and webinars provide real-world examples showing how Global Mobility Solutions has successfully helped companies improve their relocation programs and the management of their mobile workforce. Our team of global relocation experts leads the industry in benchmarking performance and results for our clients. Our thought leaders publish helpful articles on relocation industry news, trends, and tips which helps our clients stay informed on several topics critical to the success of their relocation programs. How much can you save with a complimentary policy review? Learn how a large, international technology company made managing its mobile workforce more efficient and cost-effective, while improving the satisfaction of its transferees. In this Case Study, Global Mobility Solutions presents an example of working with a large multinational client with a decentralized business model to examine their relocation program and present key findings, implement key actions, and deliver results. Actual events are described, along with the results specific to the client. Several results gained from the new relocation program are identified and explained in detail in order to help other clients with decentralized business models learn what is important for successful relocation programs. In this Case Study, Global Mobility Solutions presents an example of working with a manufacturing industry client to design and implement their relocation program. Actual events are described, along with the results specific to the client. 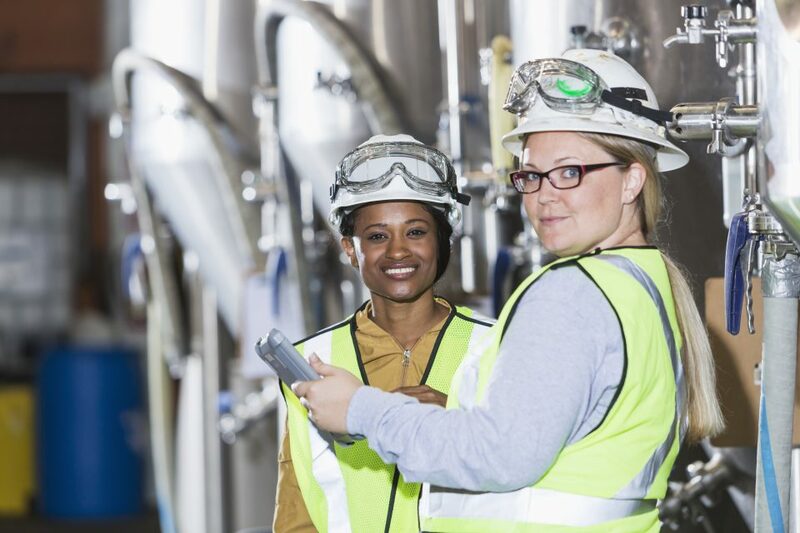 Several results gained from the new relocation program are identified and described in detail in order to help other manufacturing industry clients learn what is important for successful relocation programs. In this Case Study, Global Mobility Solutions presents an example of working with a technology industry client to design and implement their relocation program. Actual events are described, along with the results specific to the client. 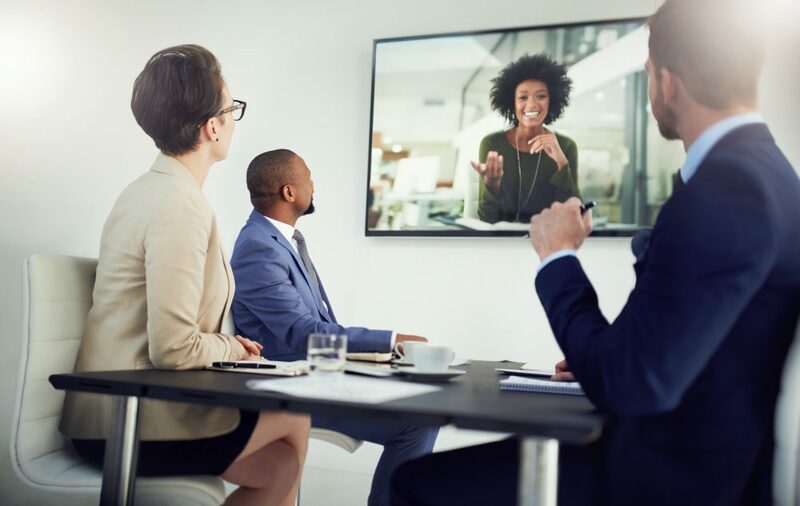 Several results gained from the new relocation program are identified and described in detail in order to help other technology industry clients learn what is important for successful relocation programs. 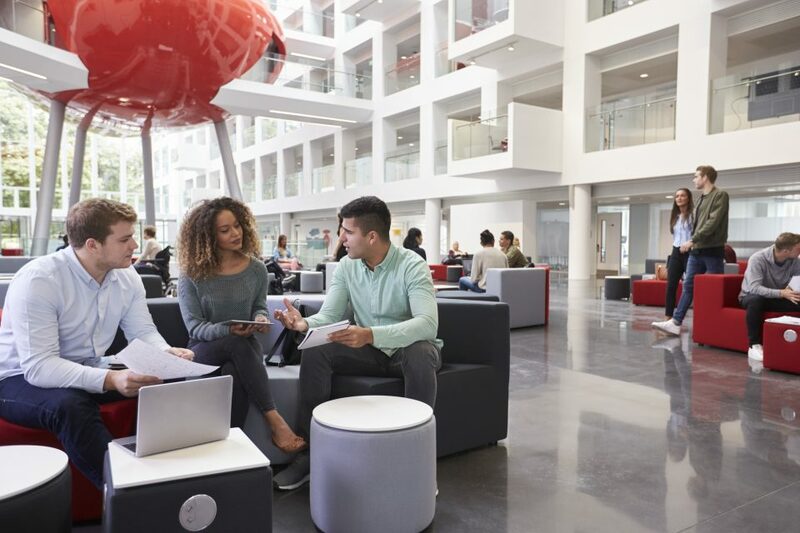 In this Case Study, Global Mobility Solutions presents an example of working with an educational institution client to design and implement their relocation program. Actual events are described, along with the results specific to the client. 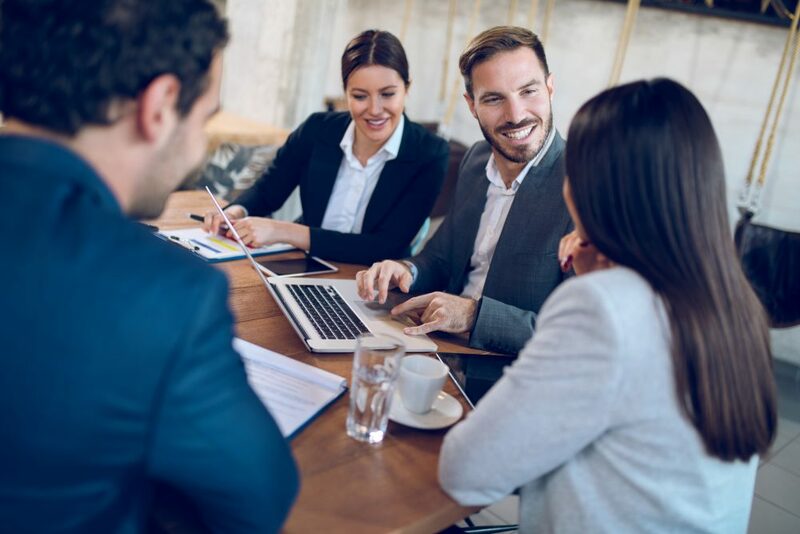 Several results gained from the new relocation program are identified and described in detail in order to help other educational institution clients learn what is important for successful relocation programs. In this Case Study, Global Mobility Solutions presents an example of working with a client to implement their relocation program. Actual events are described, along with the results specific to the client. 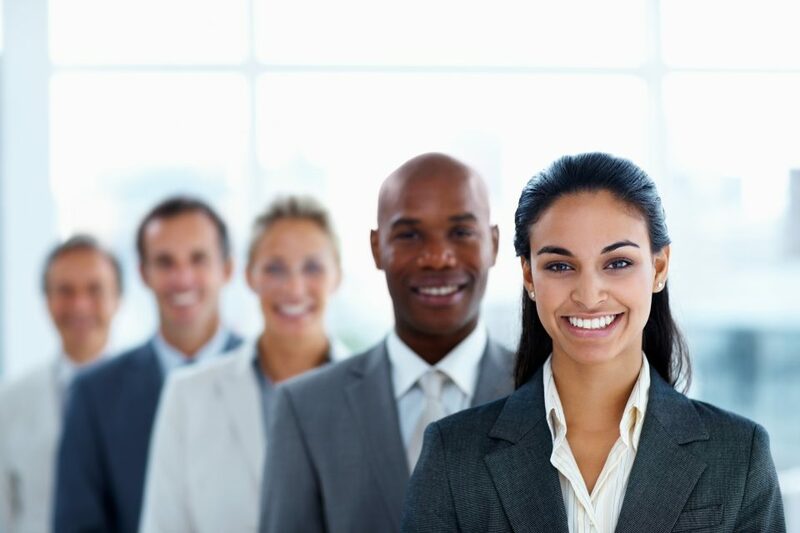 Several implementation success factors are identified and described in detail, to help other clients learn what is important for the successful implementation of their relocation program. In this White Paper, Global Mobility Solutions presents an update for 2019 covering Talent Mobility, Real Estate, Household Goods, and Immigration issues that impact global mobility. Learn from our experts and network partners how changes to policies and regulatory requirements impact the relocation industry. In this White Paper, Global Mobility Solutions shares current immigration trends that highlight the need to enhance the effectiveness of immigration management as processes become more complex. We discuss what companies need to know to more efficiently manage outbound immigration to ensure successful relocations. In this White Paper, Global Mobility Solutions shares the current challenges that companies with less than 25 annual moves face for their relocation requirements. 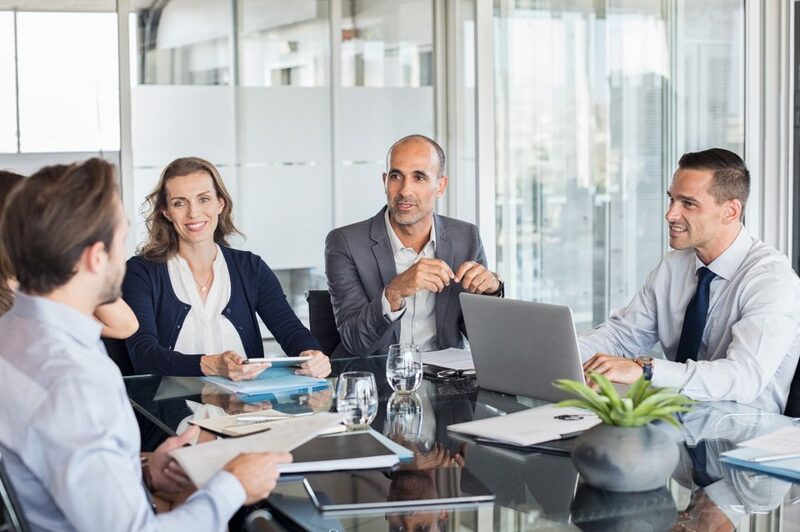 Choosing a relocation partner that specializes in companies with 1 to 25 annual moves is critical to ensure employees receive the best relocation experience. Tiered relocation policies offer a way to reduce overall relocation costs while delivering level-appropriate services to your transferees. In this Four Part Series of Blog Posts, Global Mobility Solutions examines several challenges which healthcare organizations are facing, and presents solutions to these challenges. 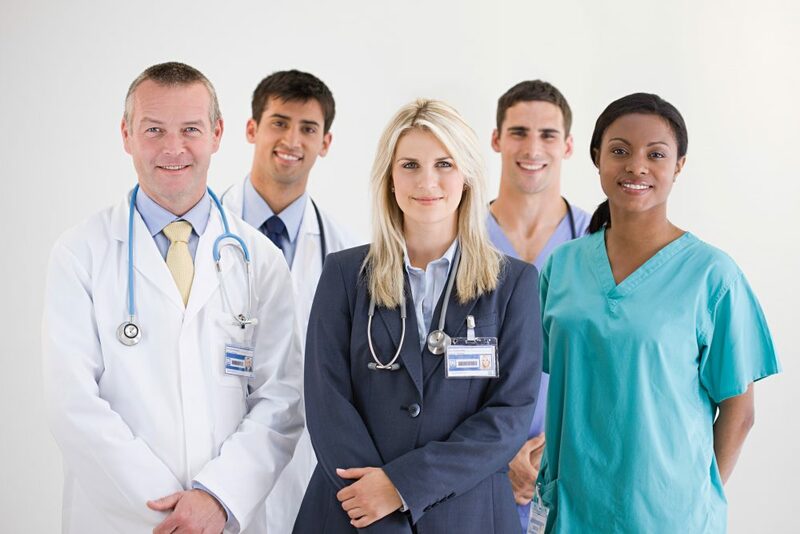 The significant gap between qualified candidates and job openings within the healthcare industry can be surmounted. 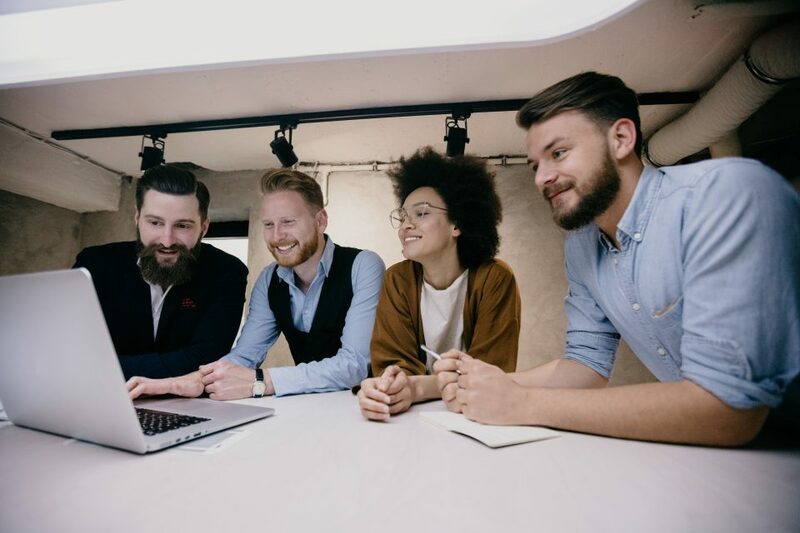 Targeting specific recruiting initiatives, measuring hiring program performance to goals, and leveraging robust relocation programs as part of the organization’s employer brand can help fill job vacancies quickly and efficiently. In this webinar originally held on March 20, 2019, Global Mobility Solutions teams up with Velocity Global, LLC to present the Top 3 European Union countries for global expansion. 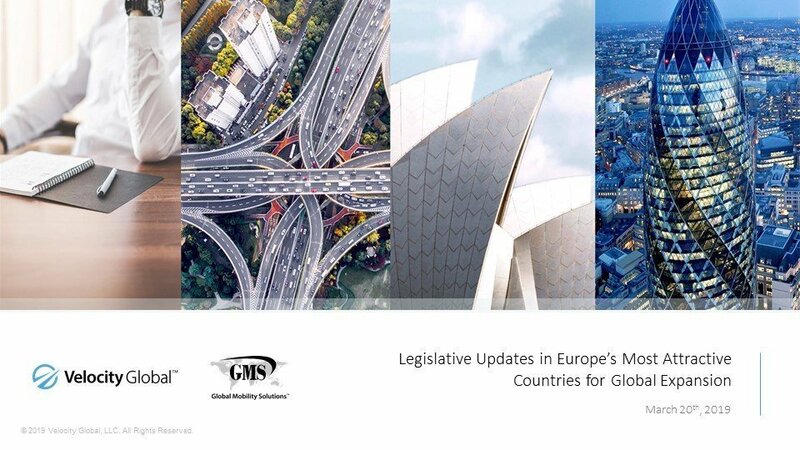 Learn how France, Germany, and the Netherlands offer significant advantages, and how these countries have implemented several HR legislative updates for 2019 to encourage business investment. You can also view the slides that were shown during the webinar. The top relocation companies of 2019 are reviewed in depth by an independent industry authority. Global Mobility Solutions was named to this prestigious list for a sixth straight year.